The thyssenkrupp blue.cruiser on trials in Germany before embarking to Australia. Picture from Hochschule Bochum. 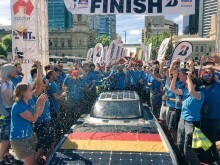 Diverse teams of students from over 30 countries design and build the cars, which are put to test across some of the world's most challenging environments as they traverse 3,000 km from Darwin to Adelaide, providing insights into solar energy and the possibilities for its implementation into everyday vehicle technology. This year’s race will take place in October, marking the 30th anniversary of the initiative. In 2017, the Bridgestone World Solar Challenge will celebrate its 30th Anniversary. Find out more about their route map. Panalpina was tasked by Bochum University (Hochschule Bochum) with the transport of one of the participants, known as the ‘thyssenkrupp blue.cruiser’, from Germany to Australia. 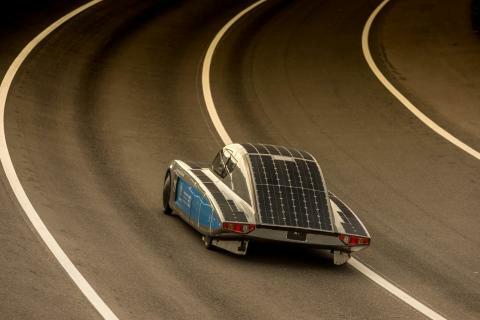 Engineered by the SolarCar project team at Hochschule Bochum in collaboration with thyssenkrupp and with sustainability as a key focus, this impressive (and good looking!) technological feat is on its way to becoming one of this year’s protagonists. The thyssenkrupp blue.cruiser undergoing tests in the wind tunnel. 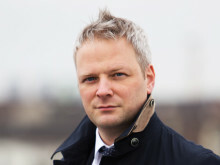 Picture from thyssenkrupp. Within the next few days, Panalpina will be completing the delivery of the blue.cruiser at its warehouse in Sydney, where it will be received by the students for final trials before the race. A multimodal logistics plan was put in place taking into account the different necessities of each part of the car to ensure the smoothest transition possible. The shipment included a container full of equipment sent by ship, and the blue.cruiser itself which was flown by charter. Everything was handled by the Panalpina Exhibition & Event Solutions team in Hamburg, which specializes on time-sensitive transport and event logistics, in cooperation with the Ocean and Airfreight teams in Sydney. 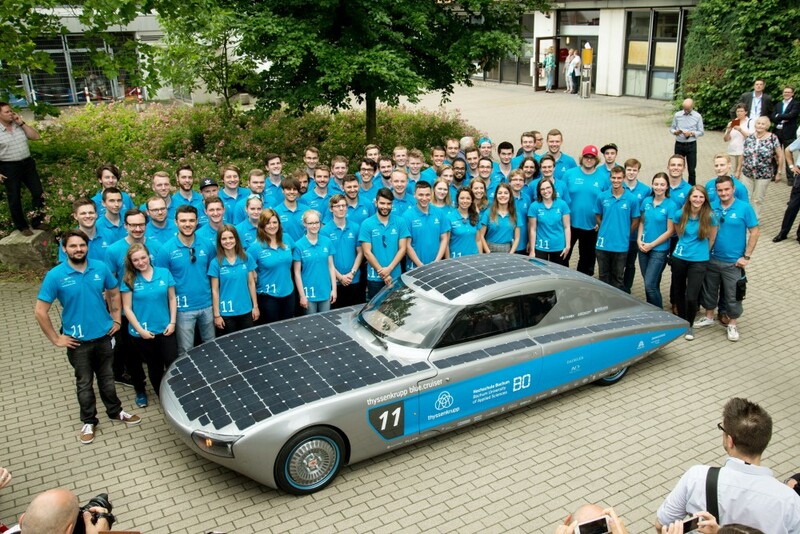 The 60-member SolarCar team behind the thyssenkrupp blue.cruiser was featured on Episode1 of the Bridgestone World Solar Challenge documentary series. Check it out. 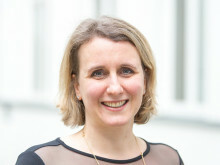 Picture from Hochschule Bochum by Matthias König. 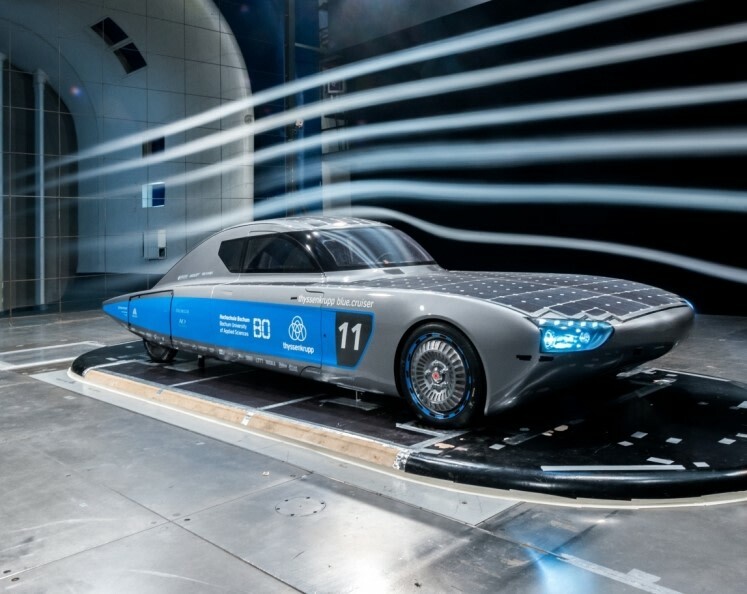 Panalpina is proud to have been invited to help in such an exciting project and will be following the adventures of the SolarCar team and the thyssenkrupp blue.cruiser down under. You can do the same, make sure to check out the project’s website and look for #SolarChallenge on social media channels. They are on Facebook, Twitter and Instagram. Best of luck to the SolarCar team!